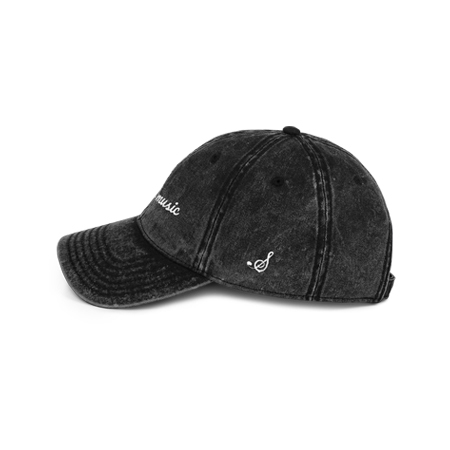 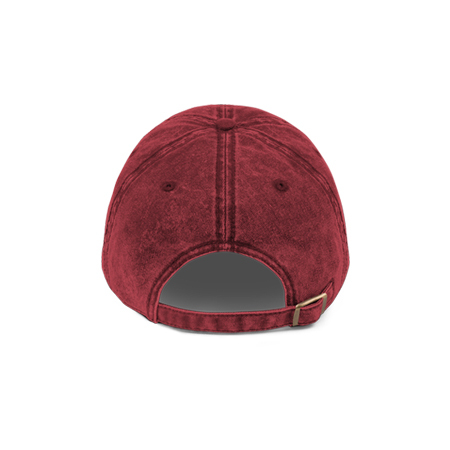 – This ball cap is really special thanks to the intricate embroidery detail and the washed out vintage feel. 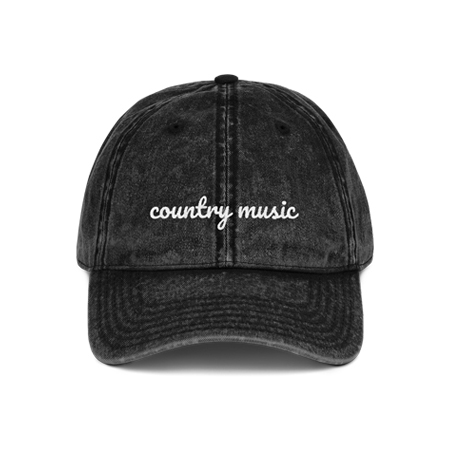 It has an unstructured form with a low profile for a classic ball cap style, a curved visor, and an adjustable antique buckle strap. Whether you’re running errands or hitting your favorite concert, this hat is the perfect accessory. 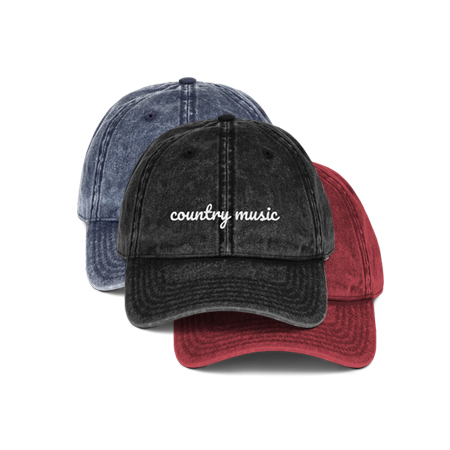 – Everybody knows that dad caps are no longer just for dads, so get a vintage ball cap for yourself! The country music vintage ball cap is one of our favorite additions to the store. It’s cute and stylish, goes with everything, and looks great on both guys or girls!